Bookbinder Australia: Thesis Binding | Online Ordering Australia Wide! 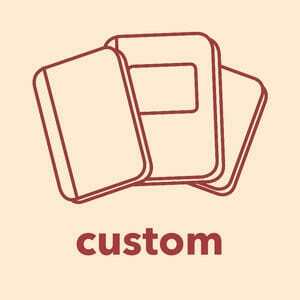 We have been making custom books under this name since 1980. We have the skills and resources to turn your vision into a reality by creating a custom and personalised book, diary, or anything you can imagine! If you have a book, Bible, religious text or family history which is of significance to you or your family, it is important that it is conserved for use now and for future generations. 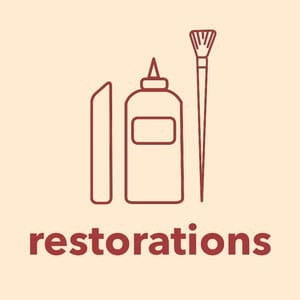 Let us restore your book to what it once was. We are able to create a beautiful, hand-made photo album to hold and protect your precious memories. 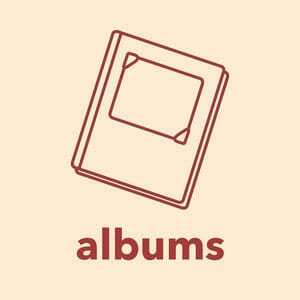 Your unique album will be carefully assembled to the same exacting standards used for world class photograpy professionals. As experts in hard-case bookbinding, we are well equipped to bind your thesis or design folio to the satisfaction of your examiners and lecturers, and in a way that enhances your work. I recently had 3 copies of my thesis printed and bound with DB Bookbinders. I can't recommend Jeremy and the team enough. The communication was always great and the quality of the final product is excellent. Thank you! The team at DB Bookbinders are so helpful and pleasant to deal with. They provide their expert opinion when you're unsure of how to proceed and are so accommodating when you have any amendments or changes to your order. The finished product is incredible. Could not recommend more highly. Excellent service, love my Banana Pulp Journals! Highly recommend visiting the showroom to see all the process of making a book. Such an easy and trustworthy business. I made a booking for 6 thesis to be hard-bound, I called to ensure pick up time; quote was sent; books were printed, bound, and sent on time few days later. Simple and efficient. Thanks! Beautiful job binding my thesis. Staff were helpful and friendly and delightful to work with. They made great design suggestions, helping me through the order process. I chose a piece of leather for my personal copy and I could not be happier with the finished product. I had my thesis bounded here, really fantastic job and also a variety of color selection! I really love the color gunmetal 🙂 it's very unique, thank you once again! I just picked up my Honours thesis today, and the standard hardbound covers look great - purple (Sh. 17) with gold stamping. The team were helpful and friendly from the beginning, and everything went smoothly. I would not hesitate to use them again, should I decide to do my Masters or PhD. 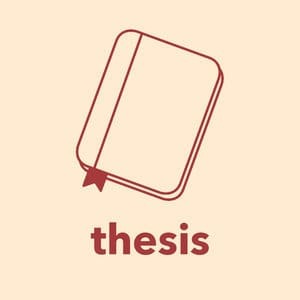 We currently deliver thesis binding and book binding Australia wide, including but not limited to Melbourne, Sydney, Brisbane, Canberra and Adelaide. Ordering is made easy through our simple online booking form and free shipping is included with each Thesis binding or book binding order over $150.